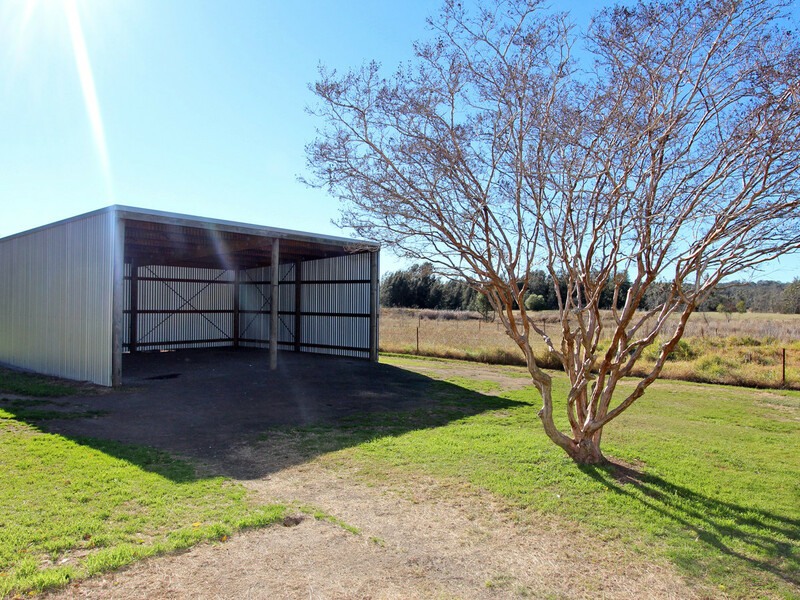 TEN ACRES WITH A HOUSE! 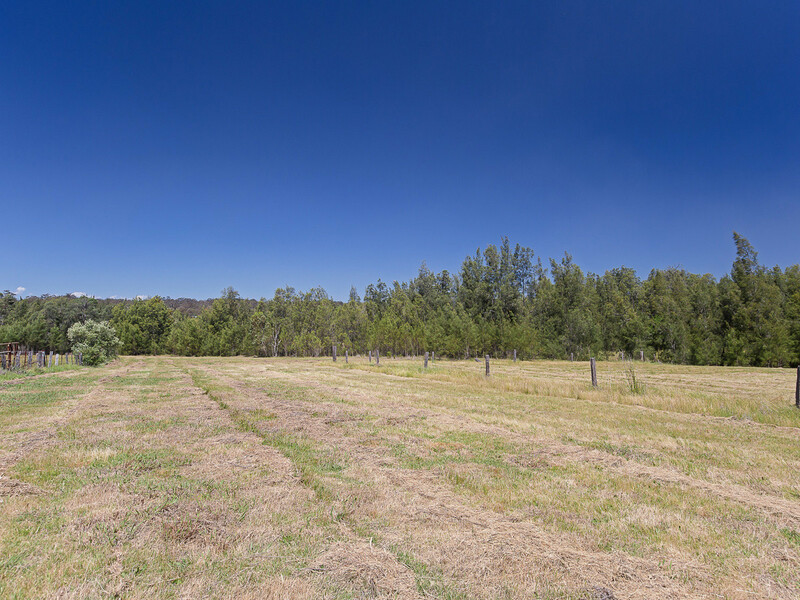 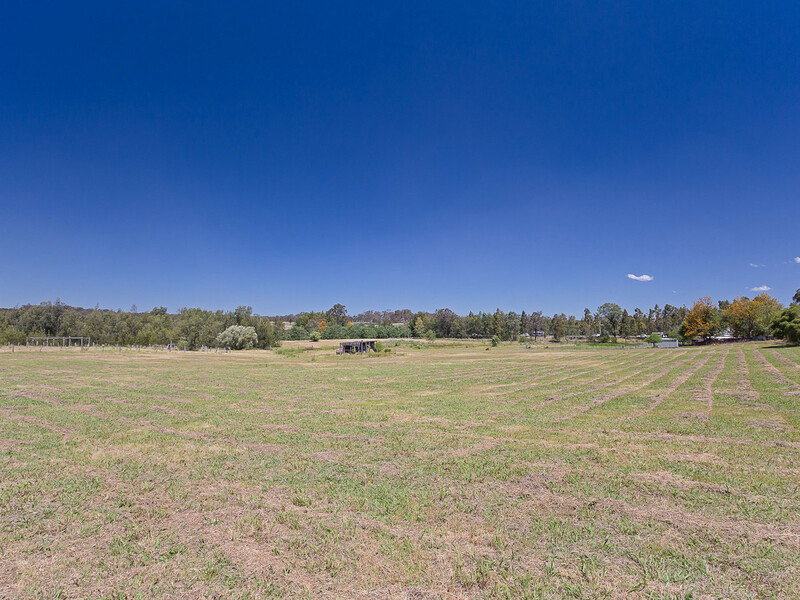 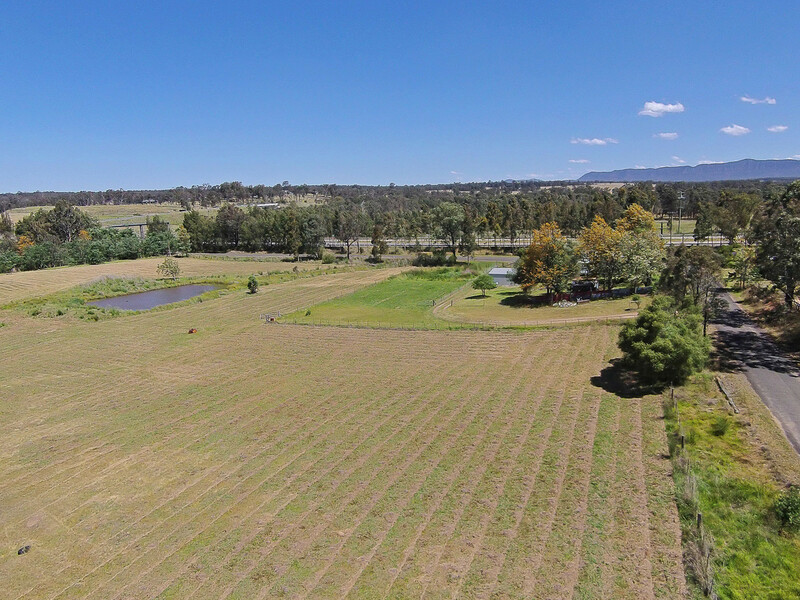 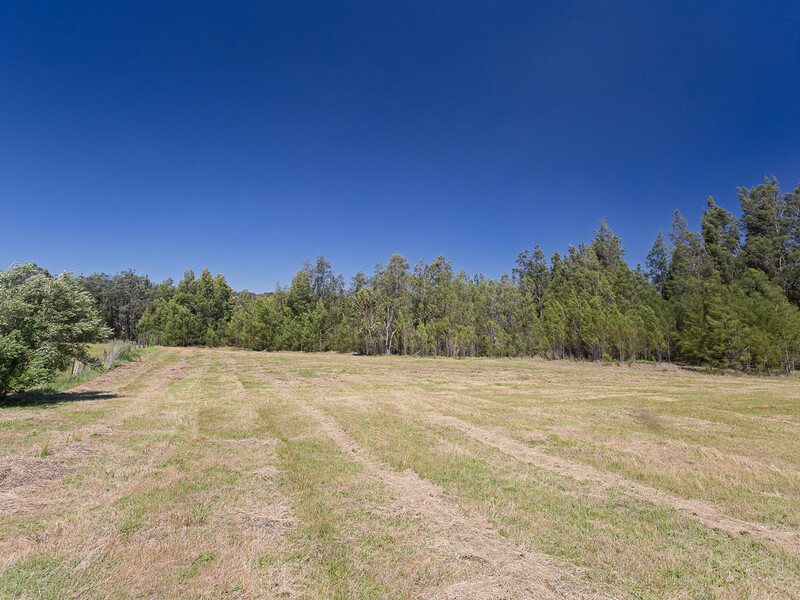 Located on the edge of Branxton, this elevated ten acre parcel is abundantly fertile, has excellent frontage to Jump-Up Creek, offers an original farm house and has excellent access to the Hunter Expressway taking you direct to Newcastle CBD in under 45 minutes. 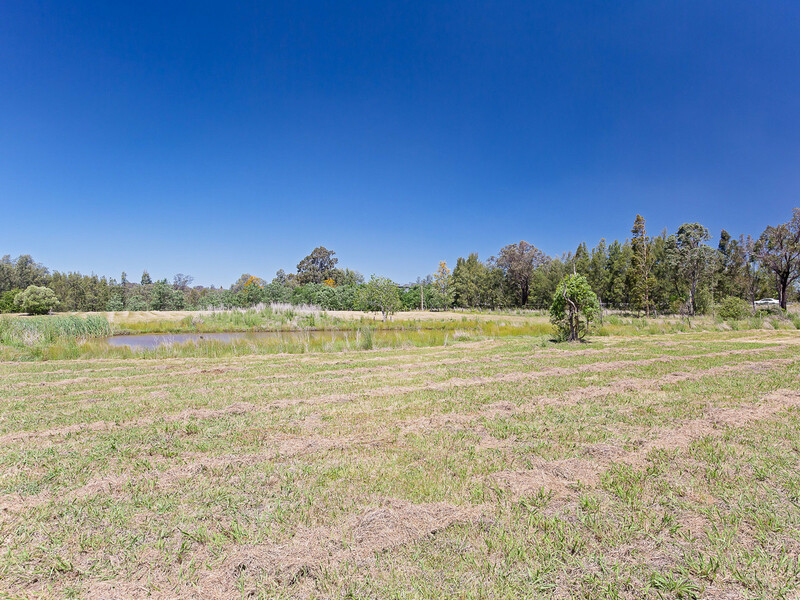 Mostly cleared and useable with the exception of a few old Peppercorn Trees, the property is perfect for horses, cattle or just for having space around you. 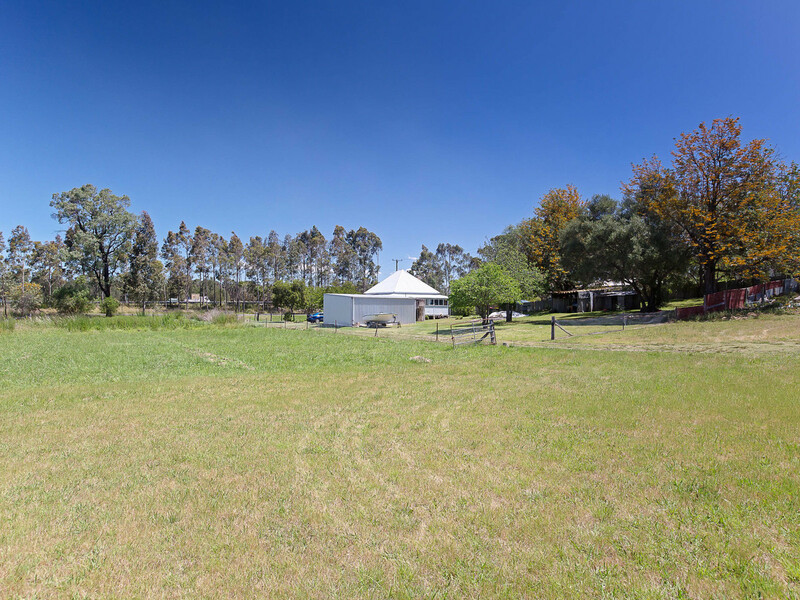 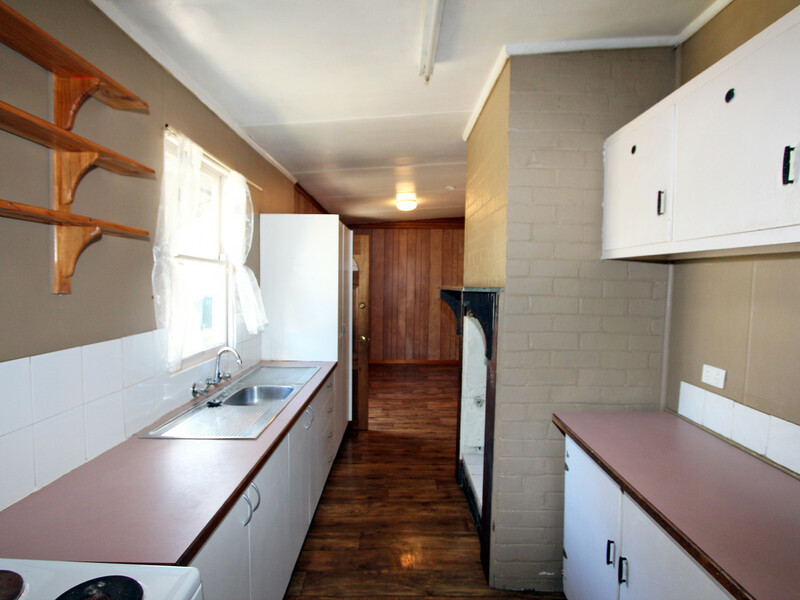 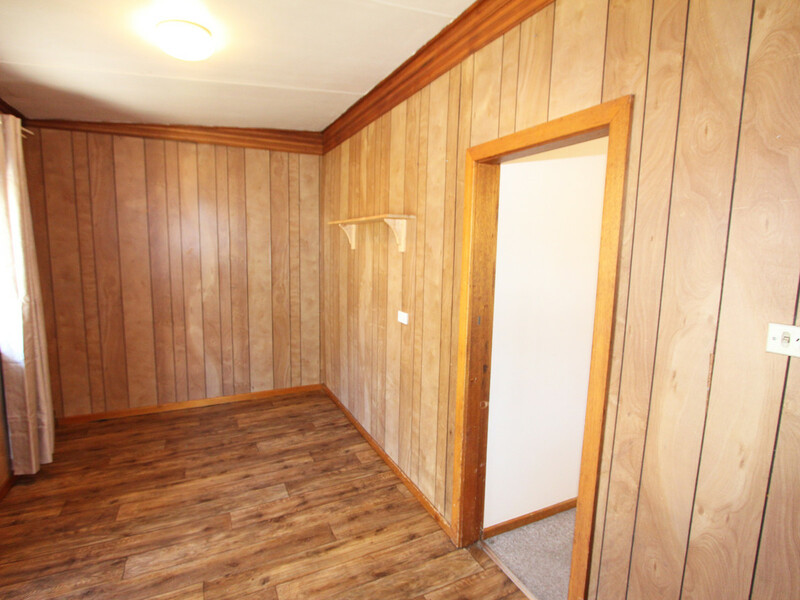 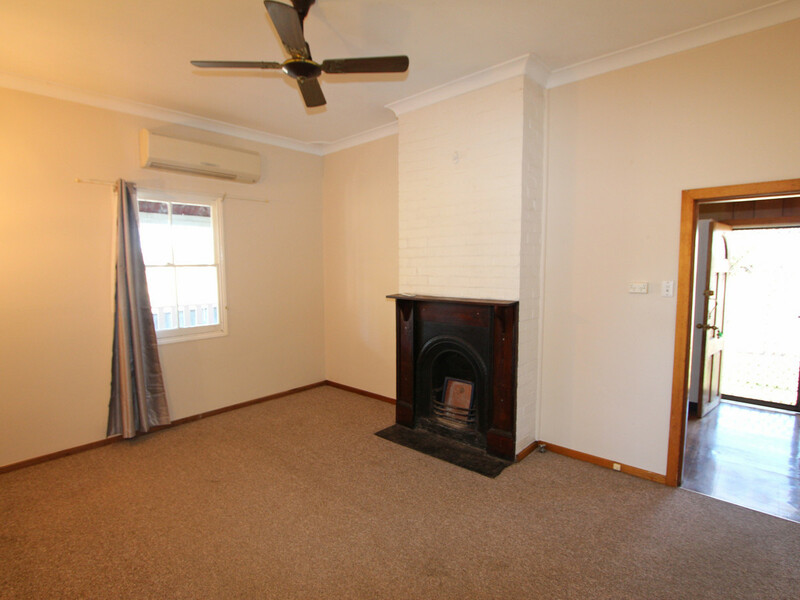 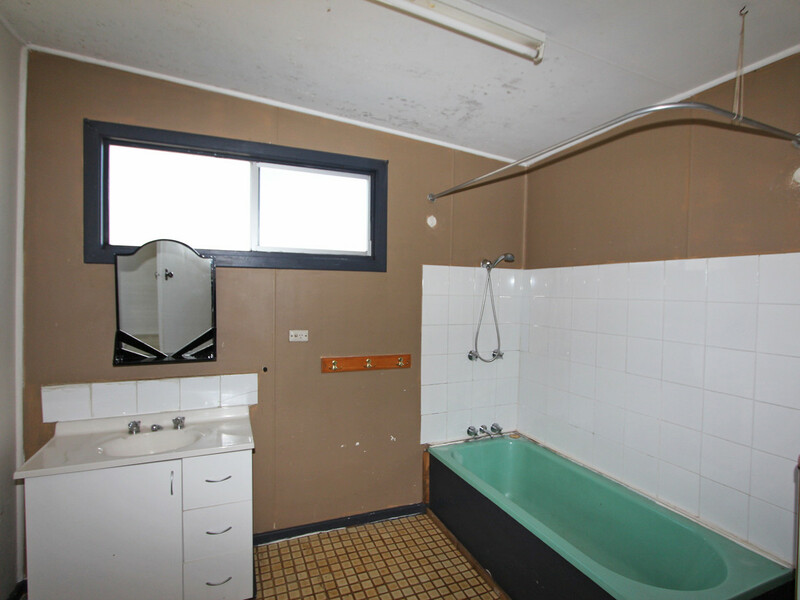 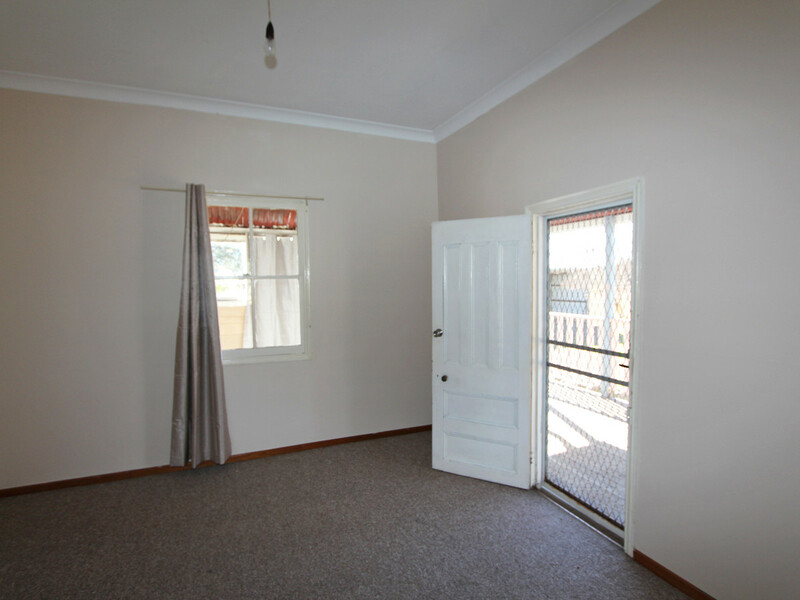 The property features an original homestead in need of some renovation and also offers some brilliant building sites. 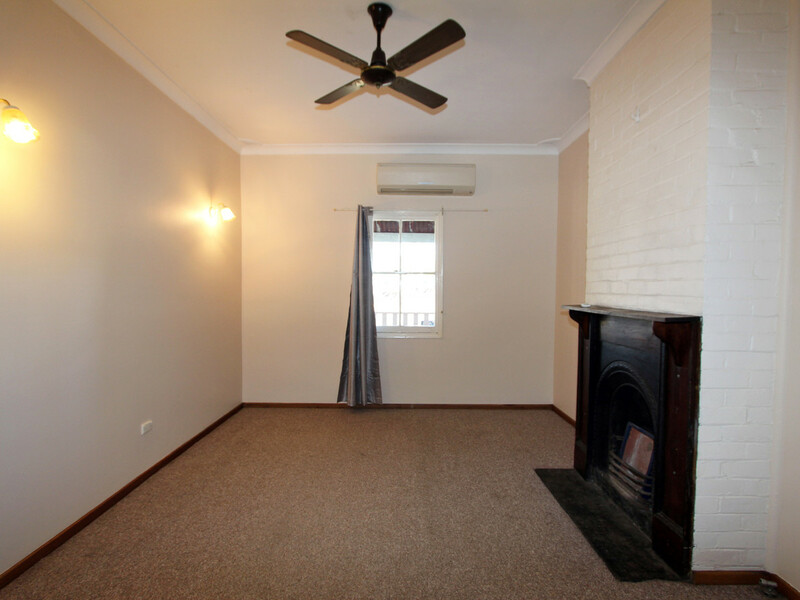 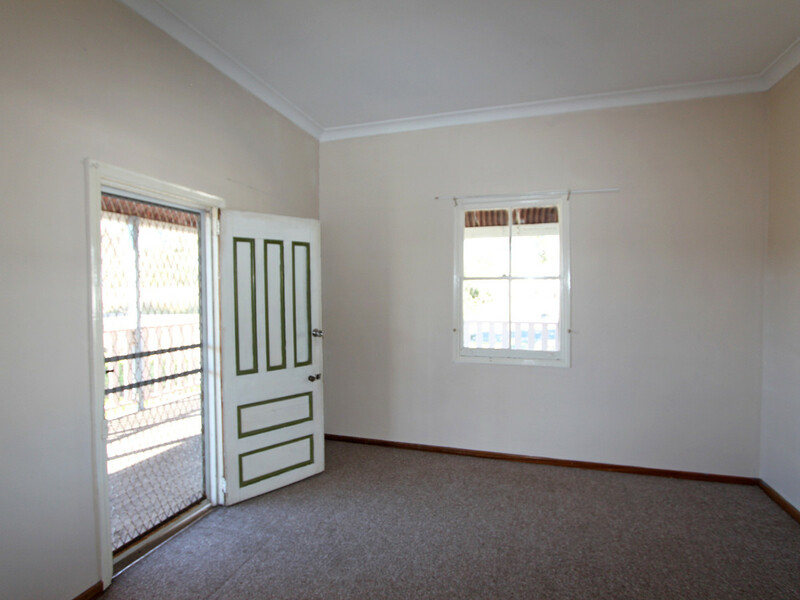 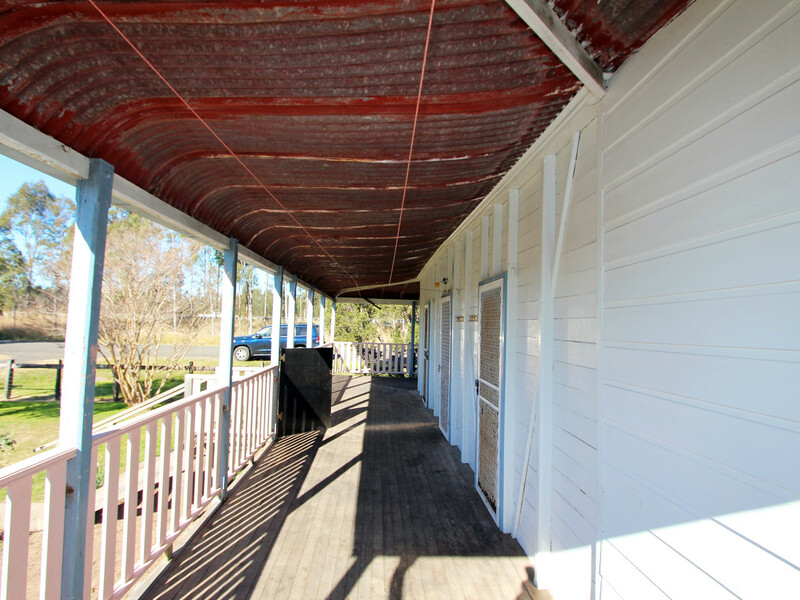 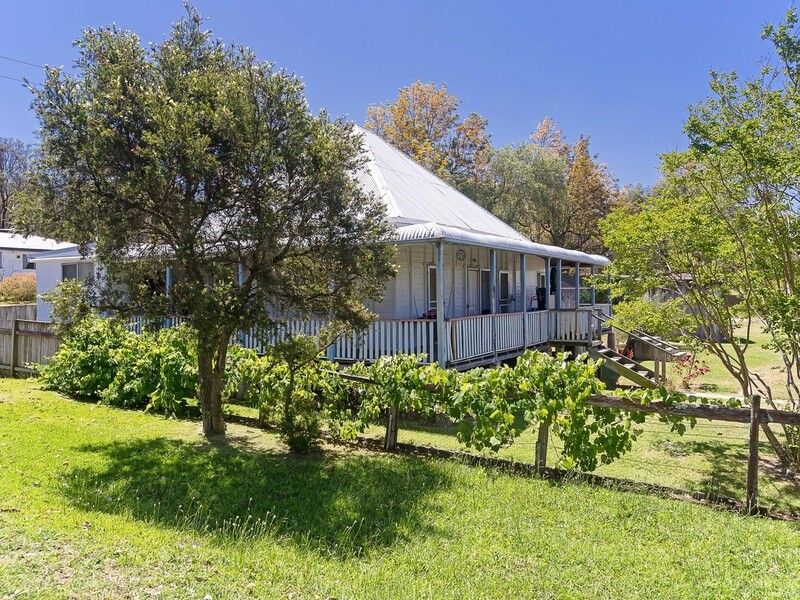 Subject to Council Approval, the purchaser may wish to renovate the old homestead to its former glory or build a new home (under the zoning’s detached dual-occupancy provisions) and keep the original as a permanent rental or get it approved as farm stay accommodation and profit from the nearby concerts, vineyards, restaurants and golf courses of Hunter Valley Wine Country. 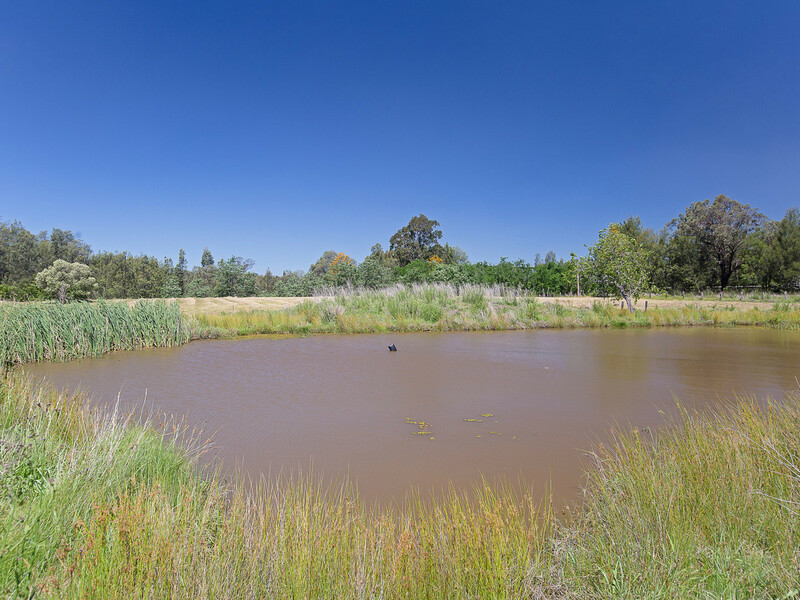 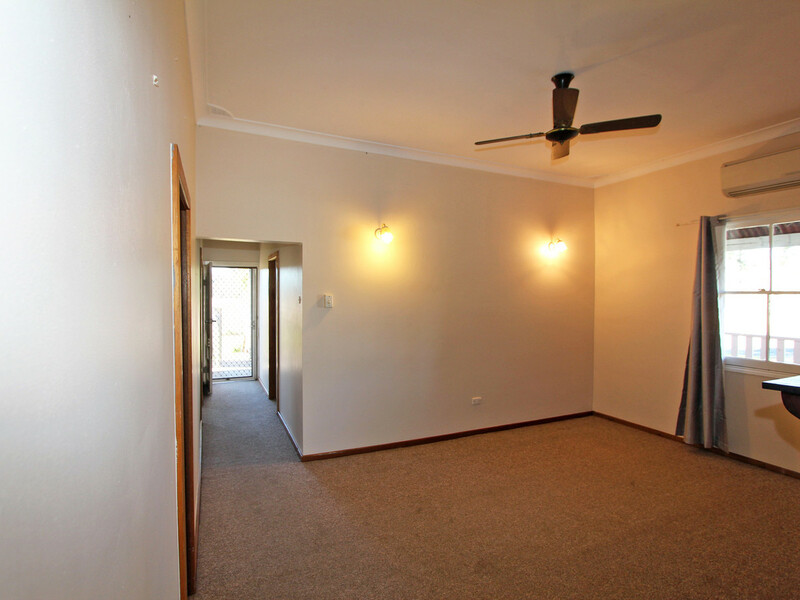 Offering excellent water from a large earth dam, good shedding, sealed road frontage and an income if you want to keep the tenants in the property, this one will sell fast.